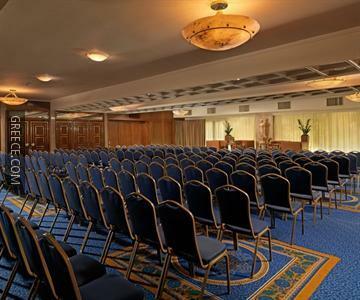 The Divani Acropolis Palace Hotel is situated 10 minutes' drive from the heart of Athens, and offers a fitness centre, a free shuttle service and a poolside snack bar. 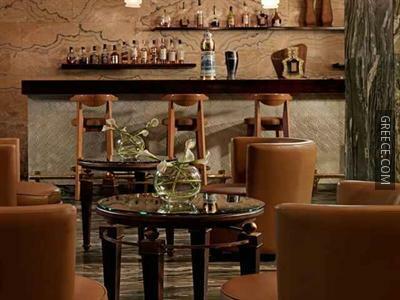 This luxurious hotel is located in Central Athens. 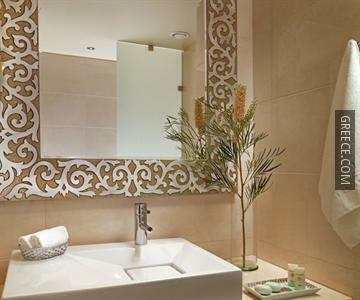 Situated only five minutes' walk from Syngrou-Fix Metro Station, the Divani Palace provides guests with a convenient base when visiting Athens. The hotel employees are available 24-hours a day and can book tours and tickets. Other amenities available include a swimming pool, an express check-in and check-out feature and 24 hour room service. 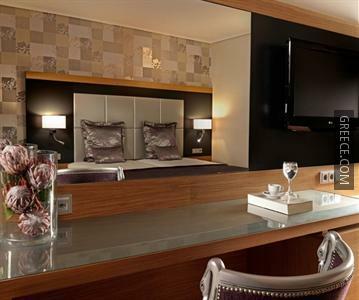 The rooms at the Divani Palace Acropolis have a mini bar, a private bathroom and complimentary toiletries. A TV, a hair dryer and wireless internet access can be found in each room. 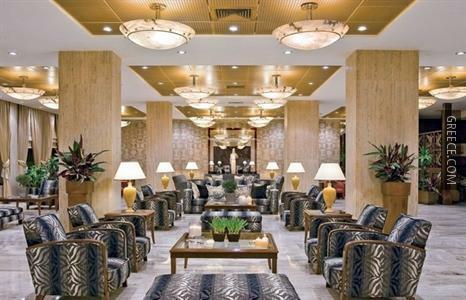 The hotel's stylish restaurant serves American and Mediterranean cuisine, along with a buffet breakfast each morning. For those preferring to eat out, there are plenty of dining options surrounding the hotel. 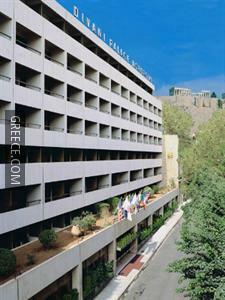 The hotel is ideally located for sightseeing in Athens with Arch of Hadrian only 10 minutes away. Guests can visit Acropolis of Athens, the Parthenon Temple and National Observatory of Athens.